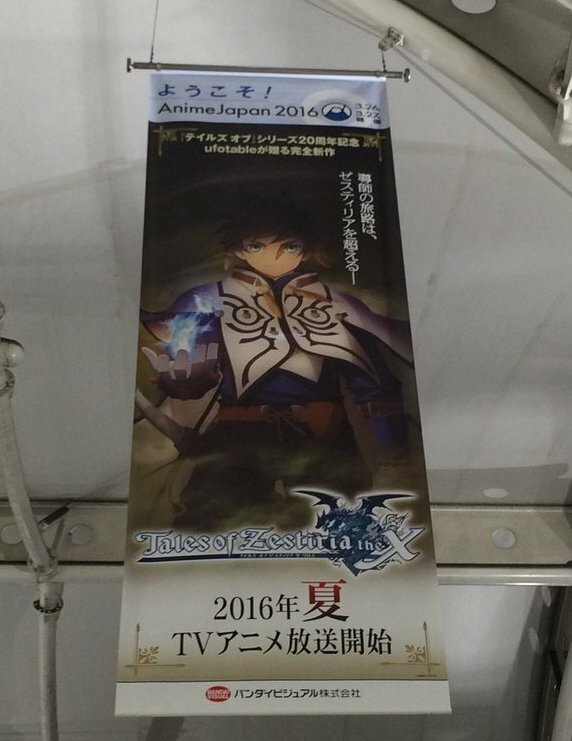 The upcoming Tales of Zestiria the X anime will be airing this Summer 2016 in Japan. 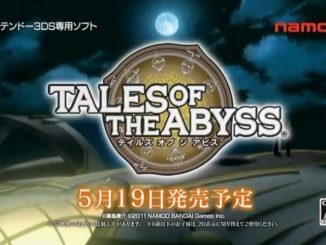 More information on the anime to be revealed this March 26th and 27th at Anime Japan 2016. The air season was revealed via a banner for the upcoming Anime Japan 2016 convention which will be held this March 26th and 27. 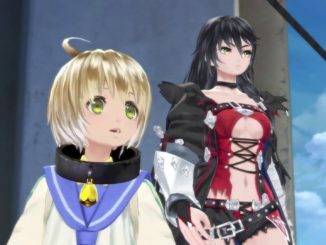 In addition to that, it was announced a while back that there will be more information to be revealed for Tales of Zestiria the X at the said convention. 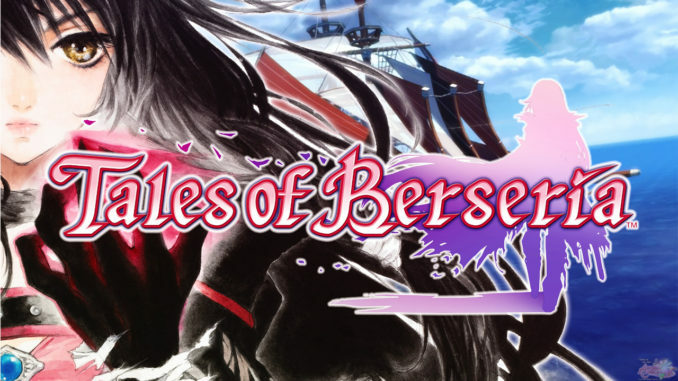 Thanks to @yinyi982 for posting the banner on Twitter. 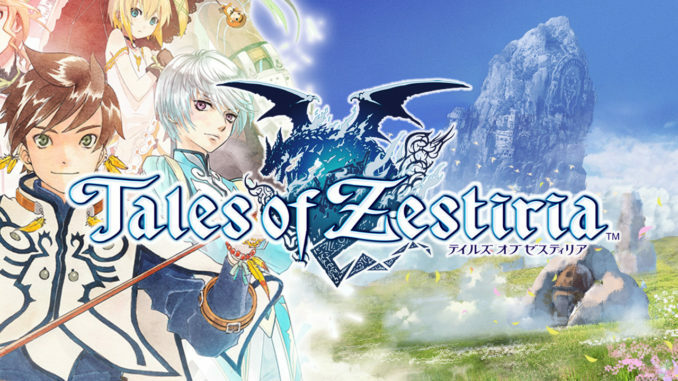 The Tales of Zestiria the X anime (read as "the Cross") was first announcedduring Tales of Festival 2015 as the "Tales of 20th Anniversary Animation. 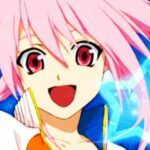 "The anime will be by ufotable and will air this Summer 2016. 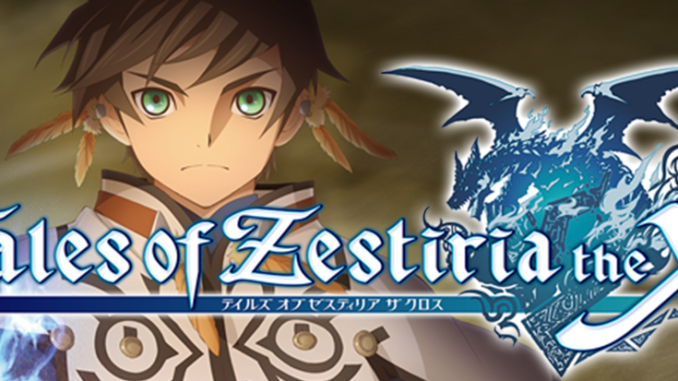 Its tagline is "The Shepherd's journey transcends Zestiria." Check out the official websitehere. 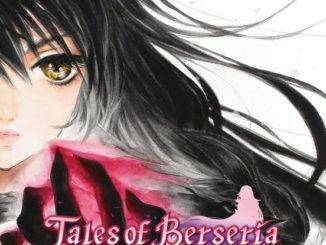 Japan Tales of Berseria Pre-orders Now Open! Check Out Where To Buy Here!